With their well-oiled hype machines, big-budget video games easily dominate the pop-culture-buzz economy. However, titles developed by small teams can deliver risky visions that would set a focus group's teeth on edge. Exhibit A: Limbo. Danish studio PlayDead unleashed this brilliant exercise in minimalism on Xbox Live Arcade this summer. 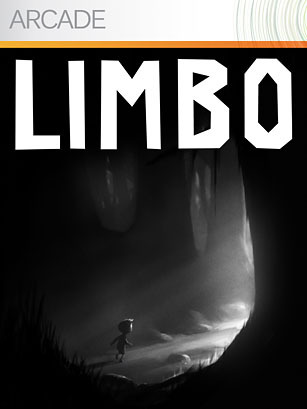 Trial and error is the only tool you have to figure out the malevolent logic of Limbo's deathtrap puzzles. Mistakes result in the game's nameless boy expiring in sad little deaths that generate the game's simultaneously chilling and darkly humorous tone. A small, perfect jewel, Limbo shows that certain aesthetic triumphs can be achieved only in microcosm.